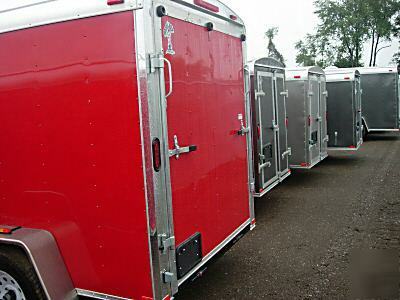 YOUR MICHIGAN LOW COST CONNECTION FOR HIGH QUALITY MADE IN THE U.S.A. TRAILERS. 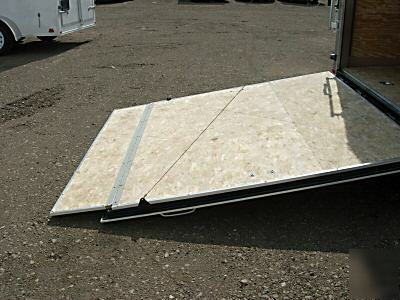 NEW 2007 5 X 10 LANDSCAPE, CARGO, UTILITY ENCLOSED TRAILER. 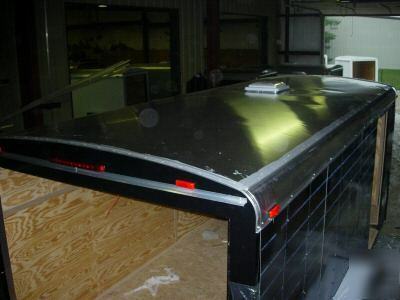 This is a very well built trailer that will handle your hauling needs. 5. 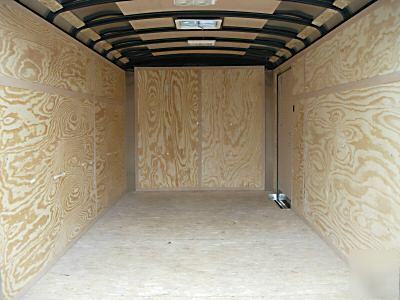 Interior width of 4 ft., 8 in. 11. 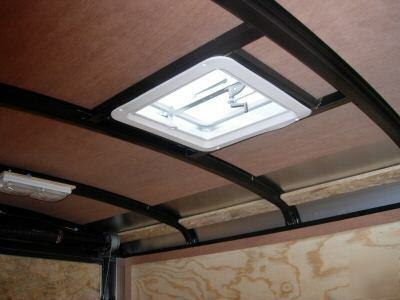 The roof vent has a steel cage built around then cutting down the possibility of leaks, the roof is a solid one piece and does not have screws across it. 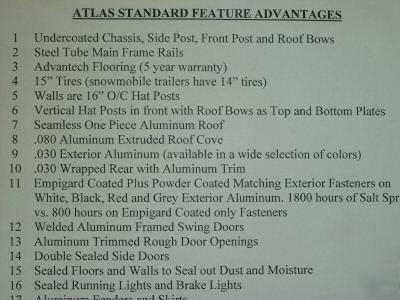 The features go on and on with the trailers so I have attached a product sheet for you to see for yourself. 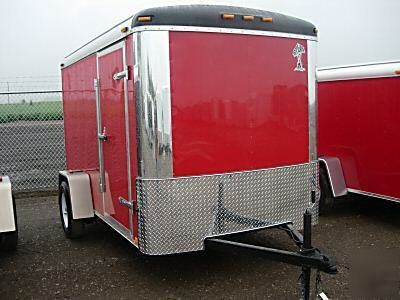 This trailer is not for the person looking for a cheap trailer. 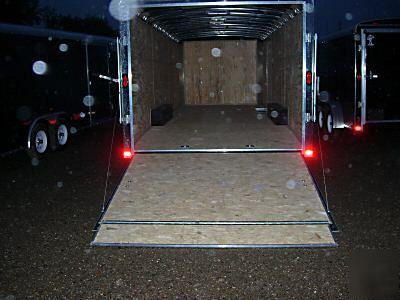 This trailer is for the person looking for a high quality trailer for a reasonable price! 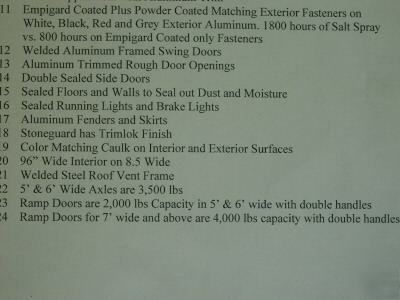 Thanks for shopping my e-bay store!